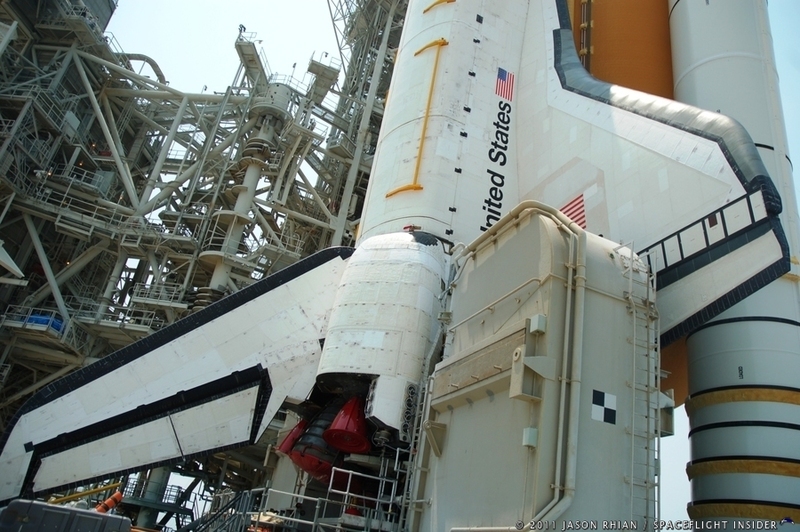 KENNEDY SPACE CENTER, Fla — The three mile-long Shuttle Landing Facility (SLF ) at KSC could be managed by the State of Florida’s organization tasked with maintaining and growing the aerospace infrastructure in the Sunshine State. 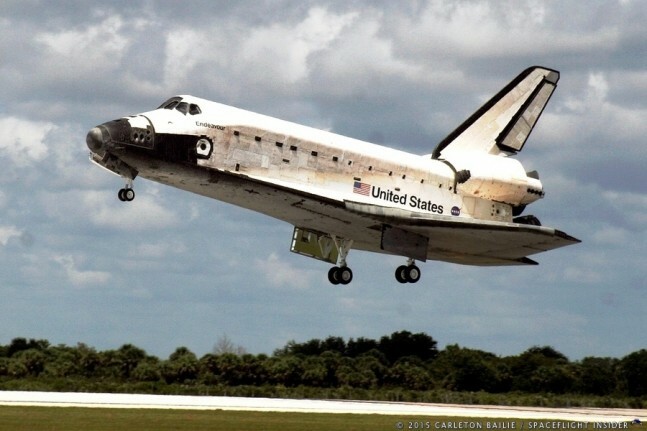 Florida Today’s James Dean detailed in a recent report how Space Florida plans to handle the iconic landing strip which, since 2011, has been used for an array of purposes other than having spacecraft returning from orbit land on it. NASA has allowed the runway to be used for an array of other uses both prior to and after the Space Shuttle Program’s end in 2011. The SLF has been used by NASCAR for vehicle testing, by individuals who used the three uninterrupted miles of concrete to test out motorcycles and more. Space Florida hopes that the place where almost 80 shuttle missions came to an end will be the site where a new generation of space tourists will see their voyages into the blackness of space begin. Space Florida’s board of directors was expected to approve the agreement today (Monday, June 15). One leader within the Florida government reached out from overseas to weigh in on the matter. Scott was in Paris, France, for the 51st International Paris Air Show when he made his comments. If approved, this decision would mean that NASA would no longer have to handle costs of operating and maintaining the SLF – those expenses would now be carried by Space Florida. For their part, Space Florida has stated that it hopes to be able to break even within three years’ time. • Orbiter Processing Facility 1 – Boeing is currently planning on using this former shuttle hangar to process the company’s CST-100 (abbreviation for Commercial Space Transportation-100) spacecraft. 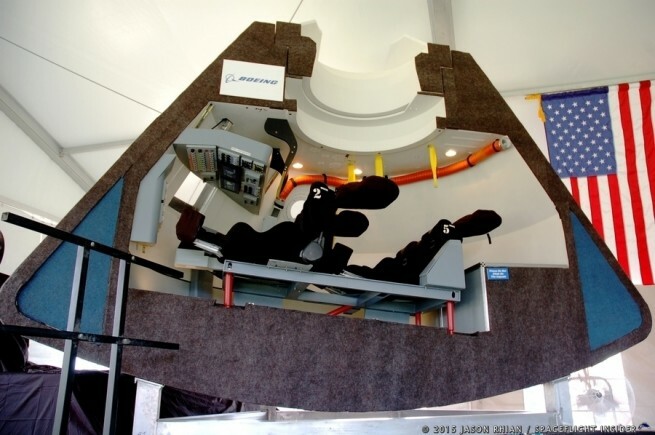 • Orbiter Processing Facility 2 – Boeing has also acquired the use of OPF-2 for use in processing the United States Air Force’s mysterious X-37B space plane. • Launch Complex 39A – NASA has signed a 20-year lease with Space Exploration Technologies (SpaceX ) from which the NewSpace firm plans to launch its Falcon Heavy booster from as early as 2016. • High Bay 2 in the Vehicle Assembly Building – NASA has recently solicited proposals for the use of this section of the massive structure. Space Florida has noted that there is a change in how space efforts are conducted in the NewSpace era – and that it plans to be an active participant in this new age.